The traditional Kyoto Uji tea store Ito Kyuemon established in the late Edo period, and now U.S online store “UJIDO.COM” has opened. 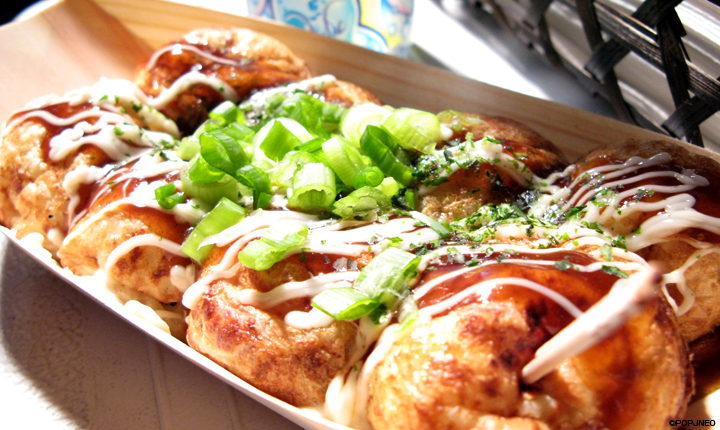 Authentic Takoyaki can finally be enjoyed in LA! Have you ever eaten Takoyaki? Most of you may have never heard of it, or perhaps haven’t had a chance to eat it, especially authentically-made Takoyaki. Well, now you can! 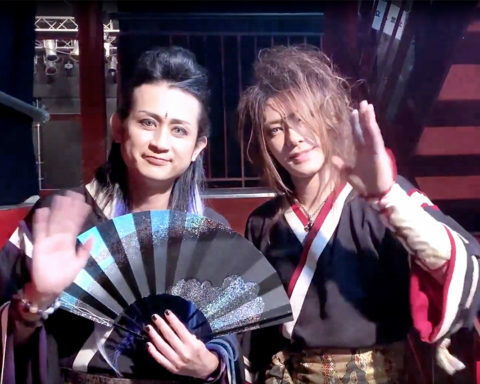 First let us explain what Takoyaki is. It is made mainly of eggs and flour. However its key ingredient is a piece of “Tako” which means octopus. Finally added to it are green onion and a delicious sauce on top. 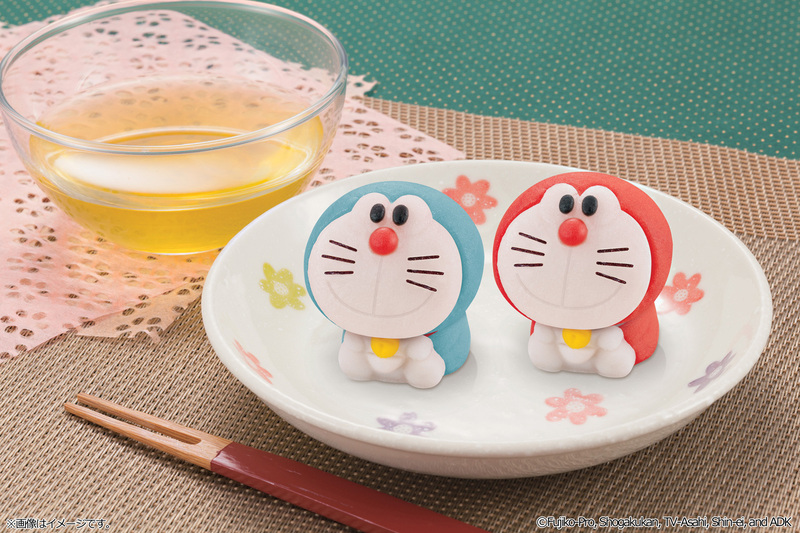 This uniquely Japanese food is sure to become one of your favorites. But where can you find some? 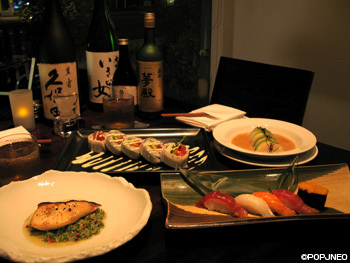 Japonica is a fantastic “Izakaya”-style Japanese restaurant, in Redondo Beach, CA. 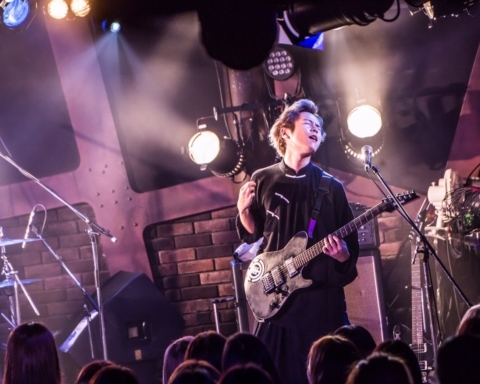 “Izakaya” in Japanese refers to a place where you can enjoy various foods with liquors at reasonable price. 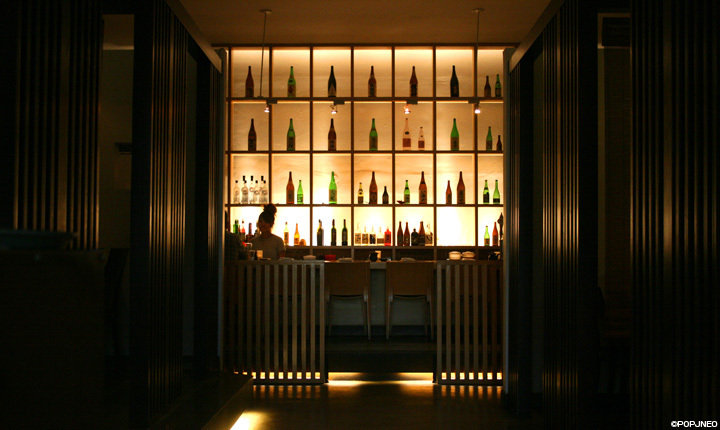 Their drink menu is featured by variety of sake, which they always keep at least 30 labels. Moreover, the manager hand-picks special “sake of the month” every month according to the season and preference of customers, which is not on the menu. Should you have never tried sake at all but interested? That is totally fine with Japonica for they have sake samplers for tasting three different kinds of flavors. This way you won’t have trouble with drinking up a whole glass of sake that is not your preference. First, you can chose from “dry”, “smooth” and “mild” they will find a suitable label for you. 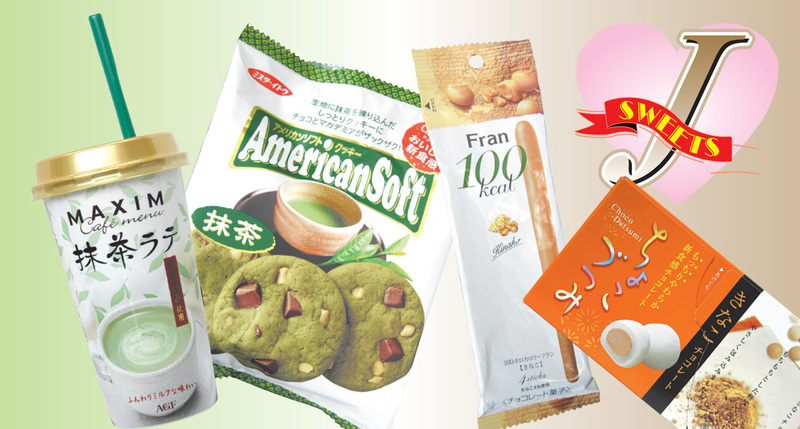 As you go eat Japonica, you will be able to find your most favorite label one day! 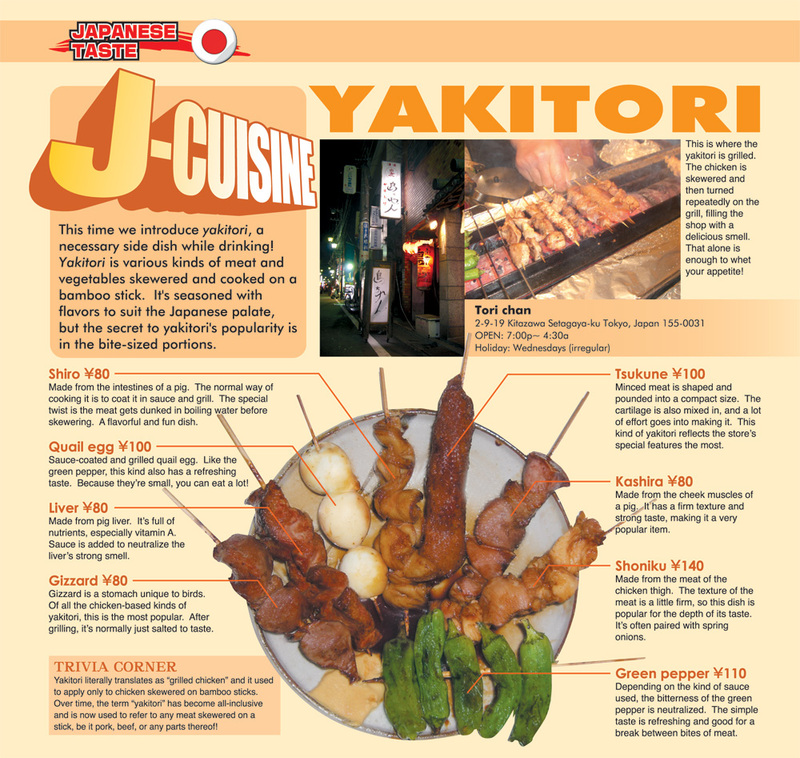 This time we introduce yakitori, a necessary side dish while drinking! 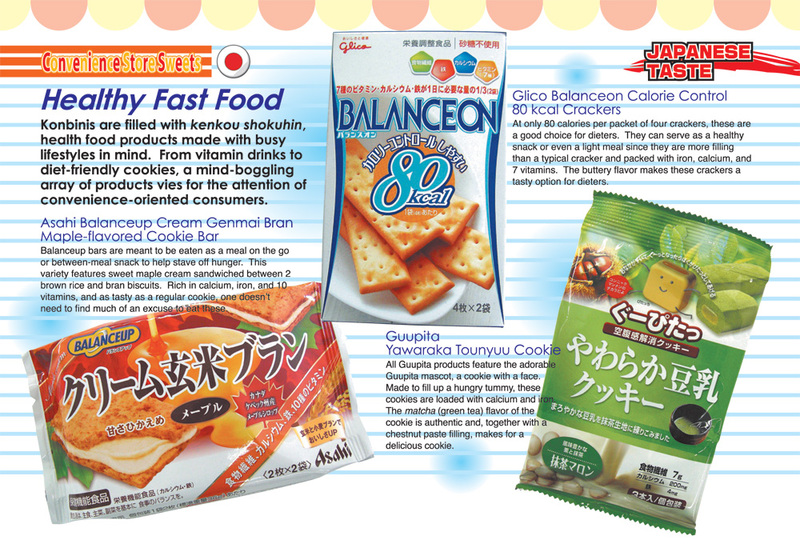 Konbinis are filled with kenkou shokuhin, health food products made with busy lifestyles in mind. 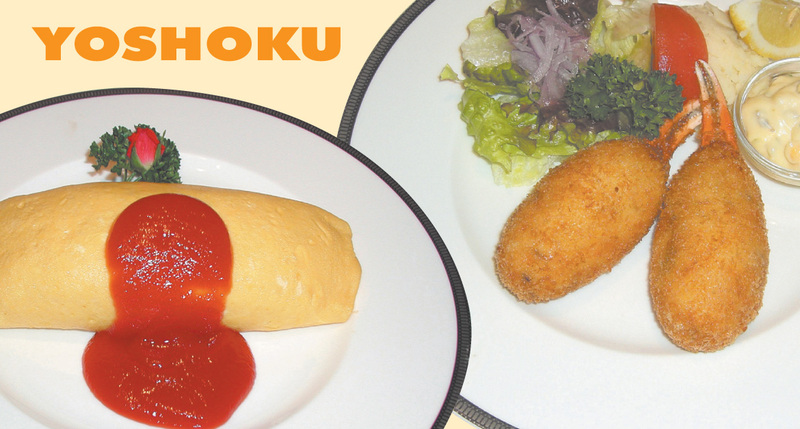 This time, we’ll introduce a type of cooking indispensable to Japanese food culture: yoshoku – Japanese-style western food! 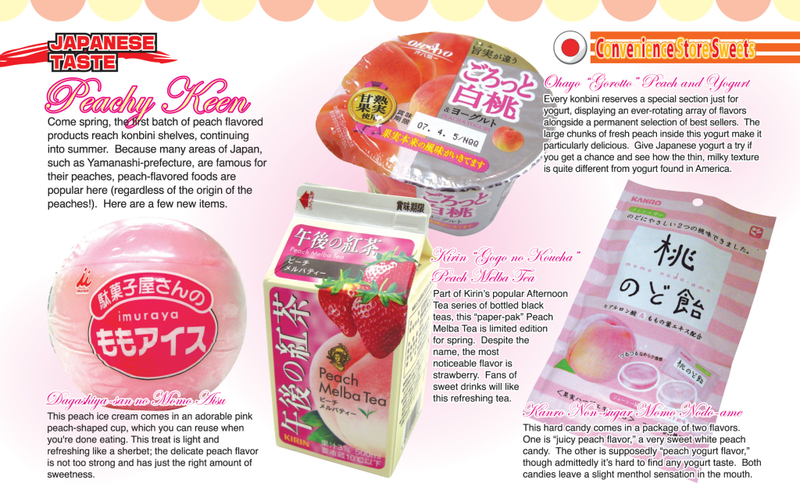 Japanese convenience stores, know popularly as konbini, can be found on practically every street corner displaying a mind-boggling array of products. 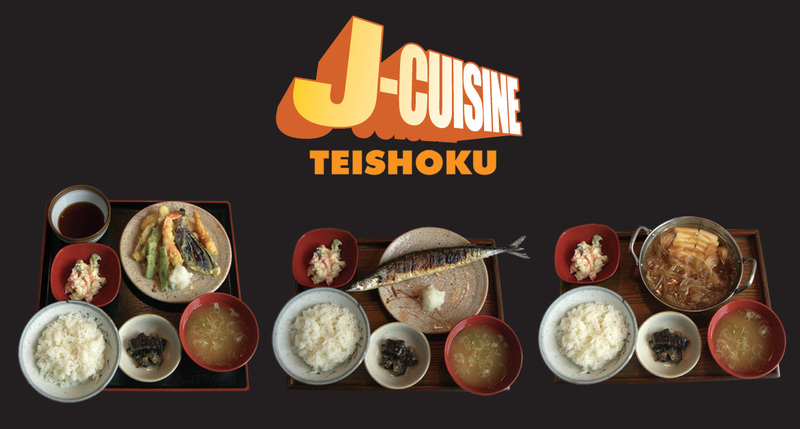 Teishoku (set meal) is a kind of Japanese food that’s been around for generations.